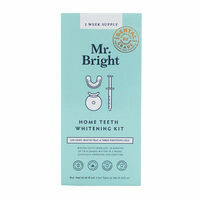 It’s time to smile bright with Mr Bright’s 2-week teeth whitening kit. You’ll see your pearly whites glow in just 10 minutes. Mr. Bright is a trusted and easy way to a whiter smile, seeing brilliant results in just 10 minutes. Mr Bright uses high quality ingredients that are hydrogen peroxide free & vegan friendly, enabling you to smile bright with no harmful chemicals. Influencer can try product for free in return for a post on social media that meets the requirements. 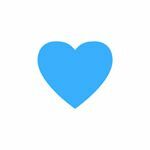 Receive the product, post a static post on Instagram that meets the stated requirements. In kind - Influencer receives product free. • You have at least 5.0k Instagram followers.